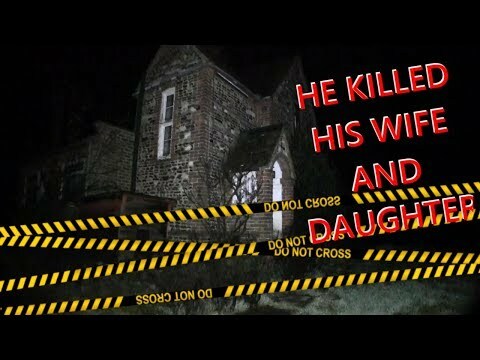 29 Results Found For 'dark arts paranormal'. 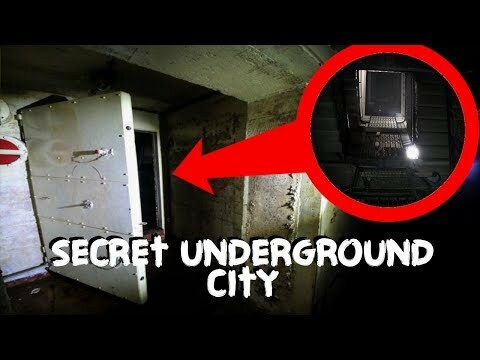 Dark Art Paranormal are back in Manchester to find the rest of the hidden underground tunnels. 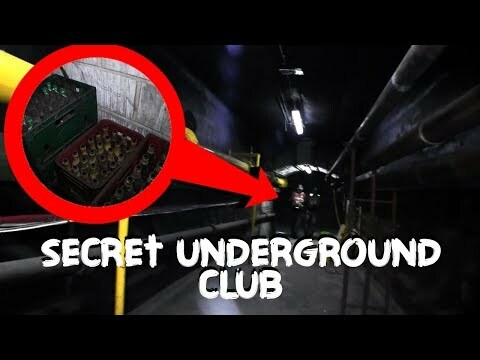 Join them as they discover a hidden secret underneath Manchester city. 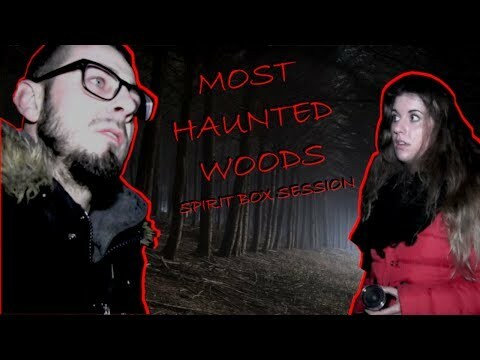 Dark Art Paranormal have finally returned to Pembrey Woods for a full investigations. The final day on the road trip and pay our respects to all the children and Magdalene survivors who endured brutal punishment with 90 percent being murdered. 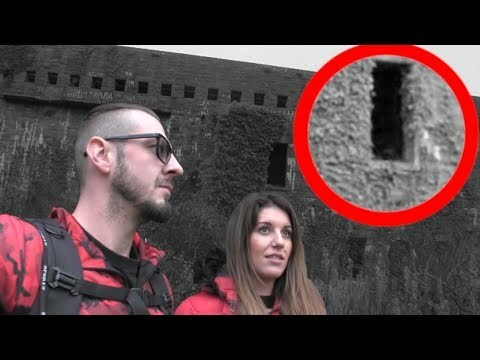 Scary paranormal activity captured at haunted Hubberstone fort. 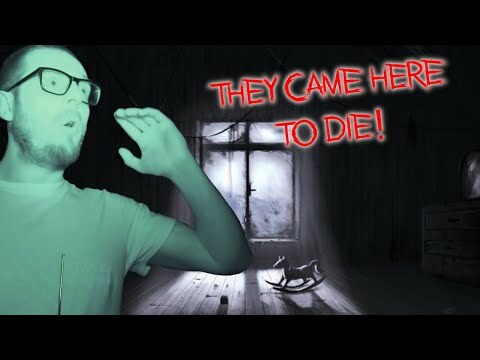 we were scared stiff. 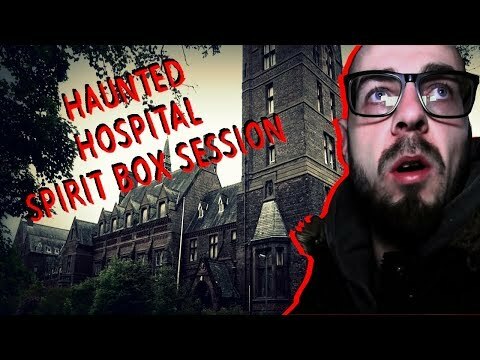 Dark Arts Paranormal conduct a spirit box session during their paranormal investigation of Newsham Park Hospital in Liverpool, said to be the UK's most haunted asylum. 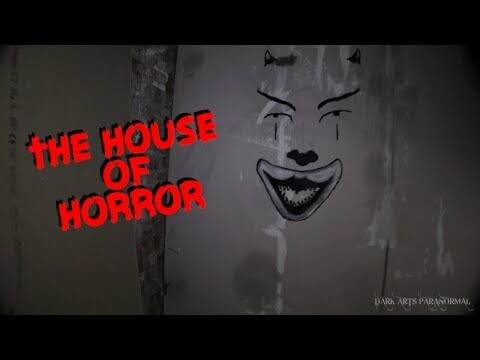 So we explored this partly working asylum, little did we know we would be hunted by security, or was it really security? Spooky. 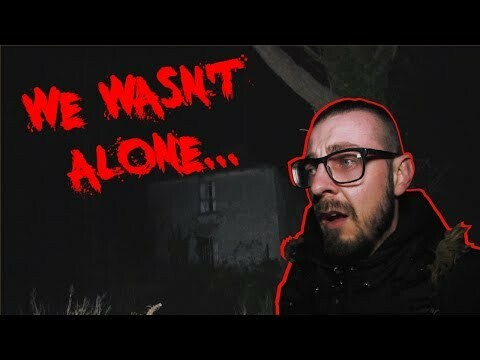 We are joined with The Ouija Brothers to investigate a haunted cottage. 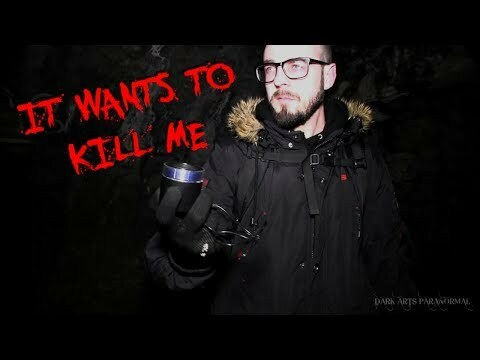 Something nearly kills Karl but can he finish the investigation? 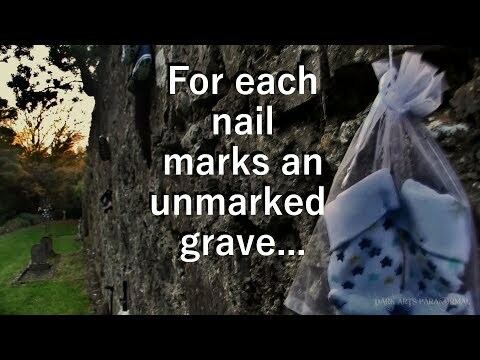 Watch to find out. 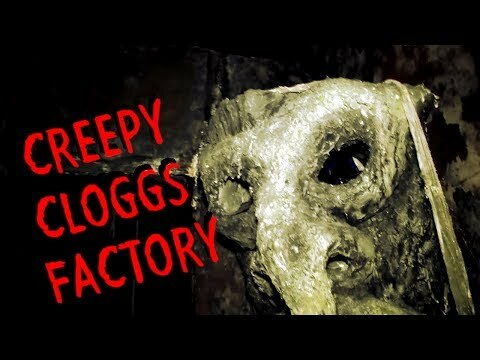 Walkleys Clog Mill, Hebden Bridge with creepy themed horror walk-through now left to decay. 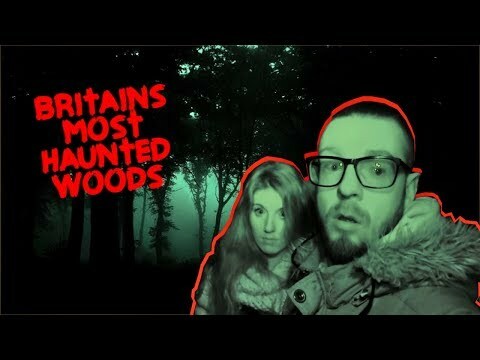 We linked up with Proving Demons to uncover some seriously scary poltergeist activity. Whatever was here doesn't like us being here and is rather intelligent too. 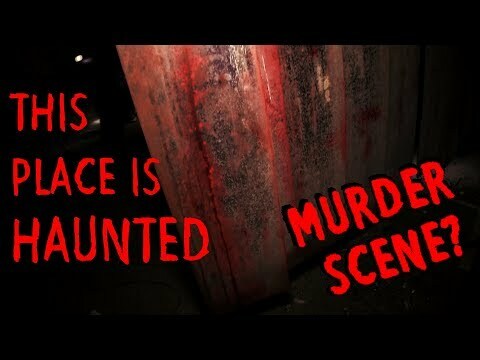 Dark Arts Paranormal investigate this allegedly haunted mill, where we believe someone was possibly murdered here. Pembrey Woods has been on the list for quite sometime, this place is steeped in history which dates back to as early as 400BC. 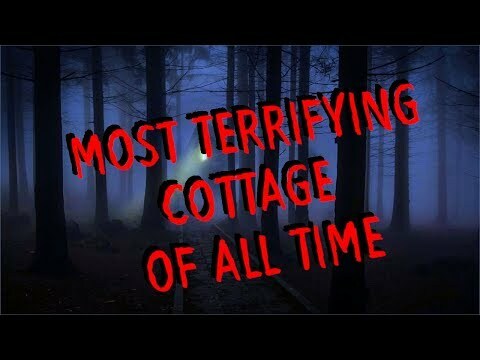 We are joined with Karl from Dark Arts Paranormal and we investigate a haunted cottage. 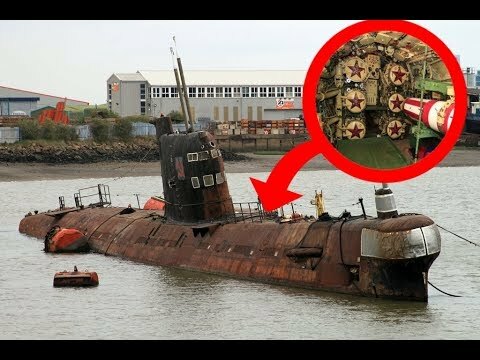 Dark Arts Paranormal explore a Russian nuclear submarine, a Cold War relic that's been left to rust. 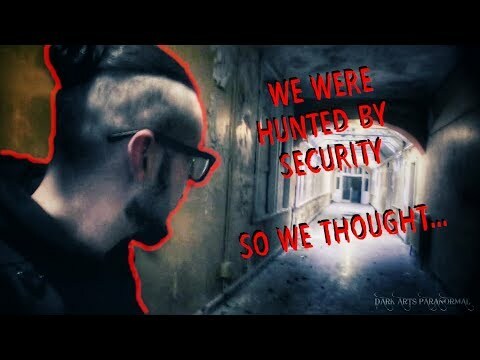 The Ouija Brothers enter Lilleshall abbey once again and joined by our good friends Dark Arts Paranormal to see what more evidence we can find at this amazing location. 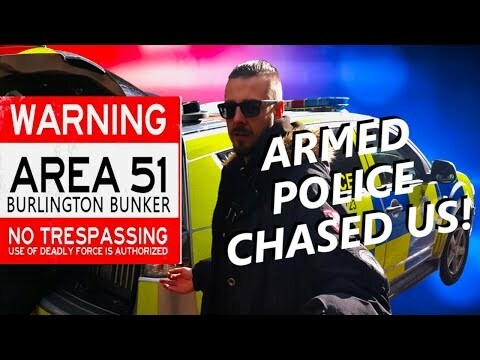 Dark Arts Paranormal explore a real zombie apocalypse fortress. 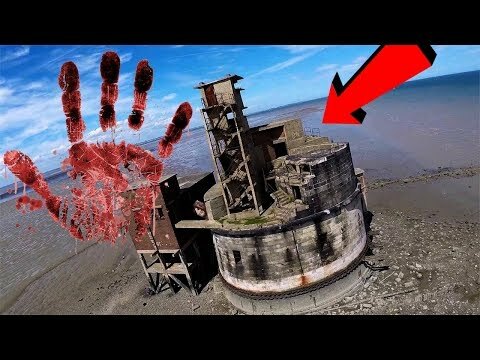 This is an old Civil War fort that was also used in WWI and WWII as an anti-aircraft battery. 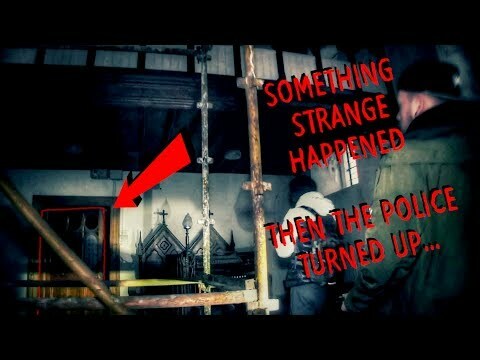 Dark Arts Paranormal explore a one-of-a-kind building, a rare insight of a beautiful English mansion that was home to a secretive society. 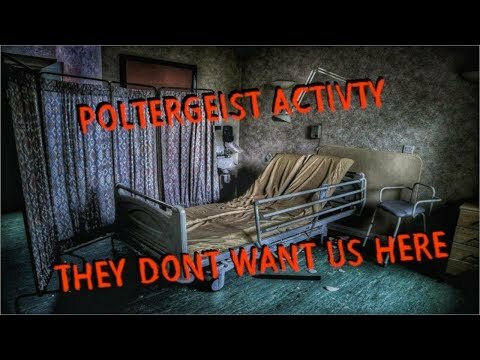 Pool Park Asylum: Ghost Hunted Possessed? 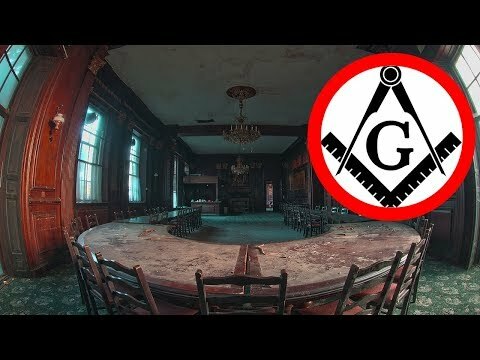 The Ouija Brothers once again return to Pool Park Mental Asylum in Wales joined with Dark Arts Paranormal to see what evidence we can find in this very active location. 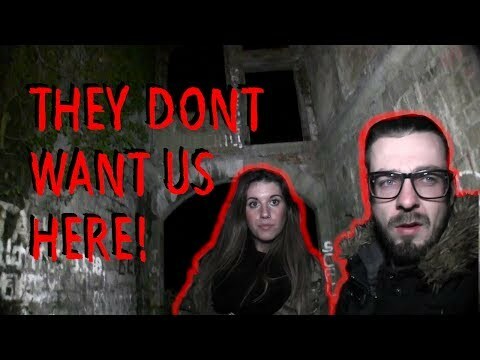 The Ouija Brothers team up once again with Dark Arts Paranormal and we enter what is claimed to be one of the most haunted locations in Wales, Pool Park Asylum.